Honestly, that has been a void in me, the art of writing. I have enjoyed writing and the therapeutic meditation that it provides for me in the past. Yet somehow, I haven’t used it like a bank shot baller in the NBA. Instead, I have abandoned the one thing that gave me peace before all else in the past. I left writing by the waste side while I opted to organize my thoughts in my head like a magician. I know me, that does not amount to a hill of beans. Writing affords me the freedom to see my thoughts at best and to dream when all else fails. Since my last post over a year ago, I have become a teacher someone who our kids can look up to. The Lord knows they need guidance. The Lord also knows that I need to be stronger than I have ever been because their eyes are always looking at me, even when I think they aren’t. I bring that up because I am dealing heavily with me from a human perspective. For some reason, I am not my clear-minded self. I am not as driven as I believe I should be and that bothers me. I have a gear or two to give to myself, family, students and faculty and yet I cannot activate my drive like once before. To know that scares me. I want to be ALL that I envision myself to be and yet I am struggling mentally to free myself and simply just be ME. I am going to look at this as the first step in the right direction in finding the self that maximizes his moments and is driven. I must be driven. These days I have been passive and letting situations determine who I am. Well there, I said it. I have been unassertive on some key issues that affect me at my core. For the sake of time to air those issues out and the fact that it’s 3 A.M. and that I need to be up at 6 A.M. I am going to cut this short. However, when I return I will talk about all matters of the heart and mind as it pertains to me, promise. set the stage for American rigor mortis to set in its bones. By default I love America. To a fault I come humbly to the mother who smacks me with an unloving hand for my kind. I am her darkest child. I am like an infant who would be consoled by her while healing from her abusive impulses. 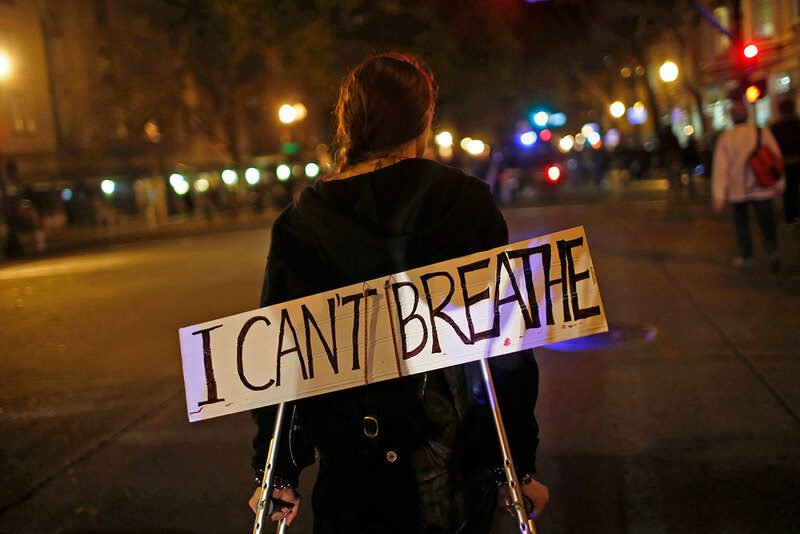 America killed Michael Brown much like Eric Garner in broad daylight. The eyes of the world saw that. This time there is no gray in a Black and White issue. An imperfect teenager was killed by a professional peace officer. I have said it once and I will be more adamant and distinct in my position. Police brutality is a racist act. It damages the trust of the people they are delegated to serve. It reminds me of slave stories where the slave master would take the bigger slave before his kinsmen and onlookers then beat him with a whip or hang him with a rope. I struggle to see the difference between life for Blacks now or 50 years ago or 100 years ago. America has not healed from its short comings just because we have a black president. The way they treat him is set for another blog post at another time. It’s deplorable. But the way that they (the patrollers) are gutting the black community is why I cannot love the mother of my freedom with unconscious abandonment. I am afraid I will wake up as Trayvon Martin, Eric Garner or James Byrd Jr. But yet I love you for the glimmer of hope you project. You are diverse. There are those who see Darren Wilson’s actions, Michael Brown’s killer, as controversial, at best. Others see his actions as an abuse of power. Either way he has spark a nation to outrage because he was chosen as an officer through rigorous training to protect and serve, not to kill unarmed teenagers. One might say that he was tried by a jury and found not guilty so let it go. But how can you, if you’re black. 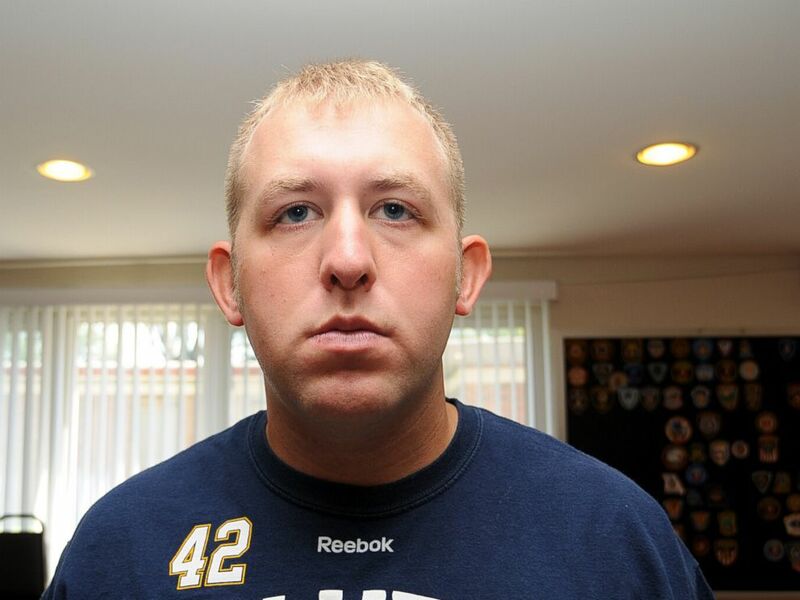 How could you if he (Michael Brown) looked like you? Killing Michael Brown is a metaphor. Honestly I see Blacks dying at the hands of police brutality as the bigger issue, BIGGER than the death of Michael Brown. He is a catalyst for an ongoing problem in his mother’s house. America kills her children at an alarming rate. If a my biological mother shot me repeatedly she would be sentenced to life in jail, if not the death sentence. So why does America get a pass? I thought she was diverse. If I could speak to you directly I would simply want to know why? Not that men deserve a pass but I would give you a pass on cheating on your wife. I would give you a pass only because I am in a hurry to get to the gist of this blog. You’re Bill ‘freaking’ Cosby, America’s Dad! Heck you were an example to us all on what black fathers could look like or be! I believe my mom watched your shows so intently because they were a fantasy in relation to her real life! She loved you and so did so many of us! So Mr. Cosby why all the indiscretions with all these women, all this time later? Being that I am a man like you the one thing I know is that you were in compromising situations with these women. Lets be honest for once. As a man I know it all ain’t true and I meant to say it that way. However where there is smoke; there is a fire. One of those women is telling the truth. My issue is this. You are the only example of what a dad, black dad, is supposed to look like on a global stage. Now that’s all up for grabs. They (your detractors) are living in the sun and looking to tear you down. All we (your children) can do is watch them defame and kill the only father we had for the world to see. It saddens me to see them send you to the gallows in shame. What about Camille! What about your girls? What must they feel or think of these allegations? I am hurt and your just my TV dad. They must be devastated. One last question? Why are you still performing at 77? Is it your ego that keeps you going? In my opinion, you should be doing something of more grandeur and prestige. Fathering a nation for starters. Well now that is a moot point. Nobody will listen to you. The black community will not, that is for sure. But at 77 still doing what brought you to fame seems a little odd. If it is what you love then I have no response for that, but at 77? I am just saying. I hate what is happening to your image. You’re an icon. You are all we have. I can only hope they are all lying on you and that you’re an innocent black man. Unfortunately my suspicions tell me otherwise and leave me where I started…wondering why? Beyoncé is hurting the natural hair movement. Now when I say Beyoncé I am not referring to her solely but because she is the superstar of our time she is the basis of my talk today. Like any brother I think she is beautiful, talented and worthy of her title of ‘Superstar’. However I believe because she is in the public eye I think she is damaging what a young black girl’s perception of what true beauty is. My definition of beauty is what is innately in us all. When a little girl looks at this superstar she doesn’t see her natural self. She sees what she would aspire to look like. This mentality dumps her natural beauty and supplements it for weave, wigs and straight hair. All of these looks are fine. I have seen some stunningly beautiful women under all pretenses but that still doesn’t do anything for the young woman who is in search of her identity. By Beyoncé’s hair as a standard she is telling little girls to look like this and the world will love you. I hear women ridicule their natural kinks as nappy hair, derogatorily speaking. I smile inwardly but what a torturous life she must live. Of course, I am speaking of natural hair over other popular aesthetics. It seems to me that everyday she wakes up and rejects herself in some way. Why is it so difficult to accept what is a beautiful extension of yourself? India Arie says, ” I am not my hair?” I say,” How are you not?” When you focus so much attention on making sure every part of your hair is properly placed. Your hair is like your skin it is inescapable. It is therefore who you are. Beyoncé types are not real people in the sense that they don’t let their true selves be on display for the world to see. They much rather suppress it, daily. In doing so, they become unnaturally Beyoncé. The elephant in the room is that I am speaking to and about Black women who suppress their natural hair for other unrealistic styles they could never grow naturally.